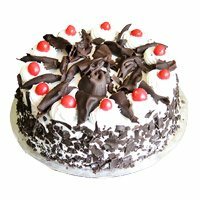 Rakhi to Hyderabad Send Delicious Cakes to Hyderabad on Rakhi. 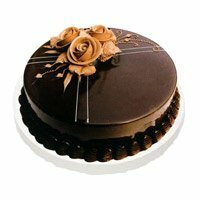 Send Customised Cakes to Hyderabad for your siblings and make them happy on Rakhi. 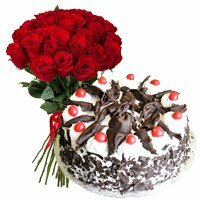 Without a doubt there is no relation that can be so thrilling, so cheerful, and full of fun yet nuisance than the bond of a brother and sister. 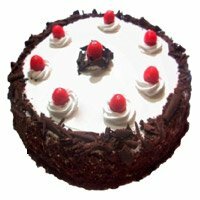 To mark this pure bonding shared by brothers and sisters, Indians observe a special festival that is named as Raksha Bandhan. 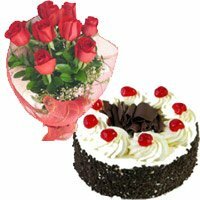 Rakhi, which is considered to be one of the most auspicious and popular Indian festivals, is celebrated across the country every year. 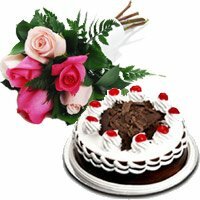 This year Raksha Bandhan will be celebrated in August 2016. 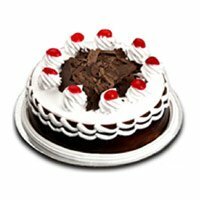 To make this year's Raksha Bandhan extra special, Send Rakhi to Hyderabad and Cake Delivery in Hyderabad, through www.hyderabadonlinegifts.com, and bring a wide smile on the face of your loving brothers. 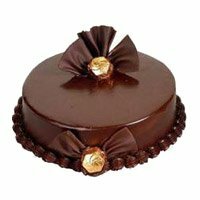 It's difficult to choose a perfect present for brothers but with the assist of our gateway you can not only desire the unique rakhi Gifts to Hyderabad for brothers online but also can send rakhi gifts for brother at real and reasonably prices. 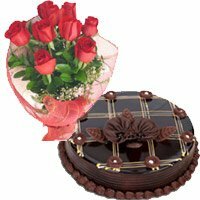 We have plethora of gift items for brothers where you can find the most excellent rakhi present for brother. 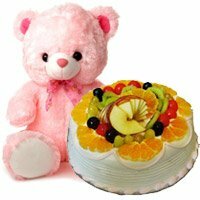 Some of our luxury collections are Rakhi Cakes, chocolate boxes, personalized gifts, soft toys, divine gifts and much more. 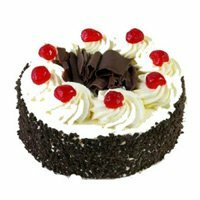 If your brother is not with you on this individual occasion of Raksha Bandhan then he must be missing you appallingly then communicate a wide smile on his face by sending Online Rakhi Cake to Hyderabad for him and make the special occasion of Raksha Bandhan more extraordinary and tremendous for him with your charming gift. 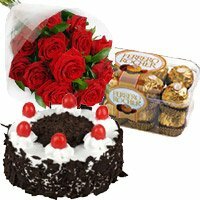 Send Rakhi Gifts Online for Brothers through our website at reasonably priced prices and make him feel out of the ordinary that how much you care for and feel affection for him. 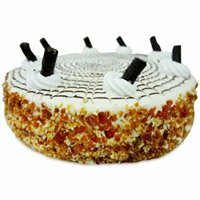 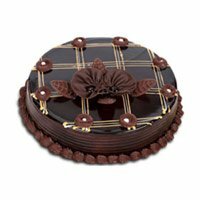 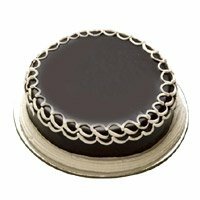 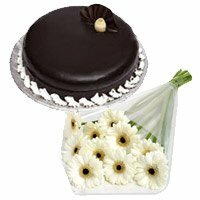 We deliver fresh baked Rakhi cakes, which are procured absolutely fresh from top bakeries of same city and town. 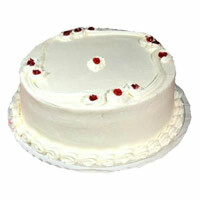 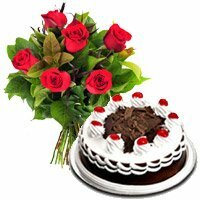 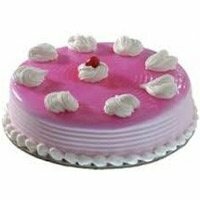 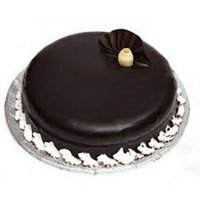 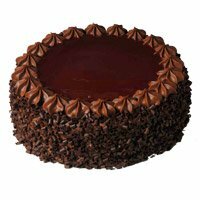 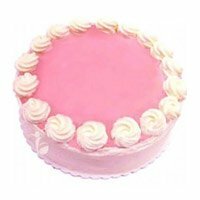 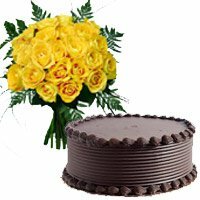 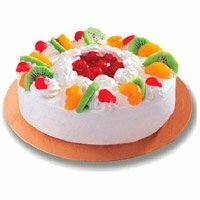 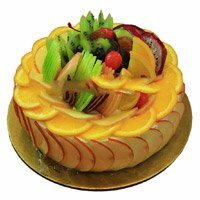 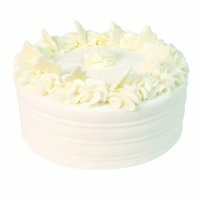 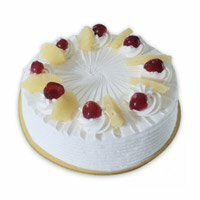 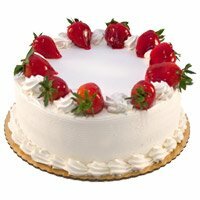 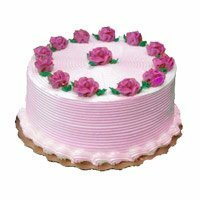 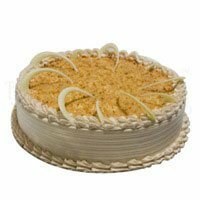 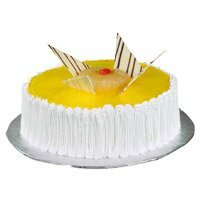 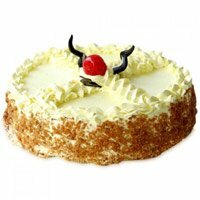 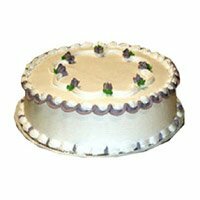 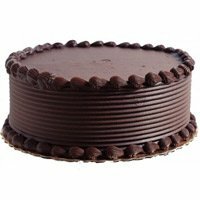 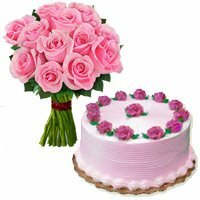 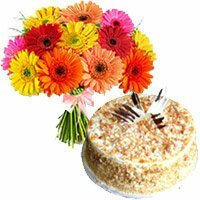 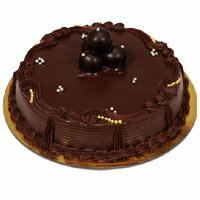 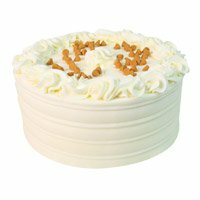 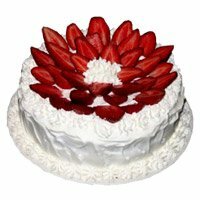 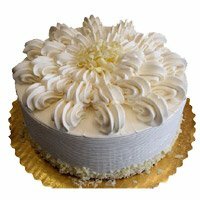 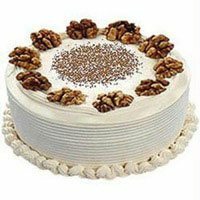 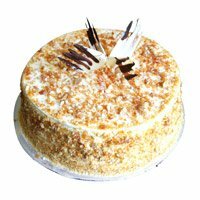 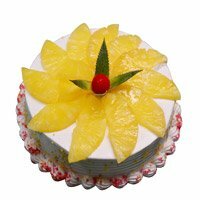 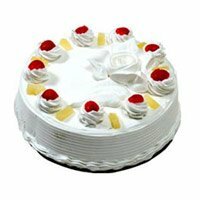 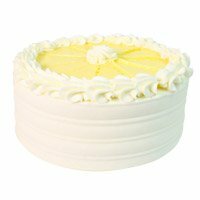 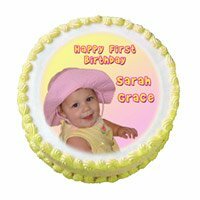 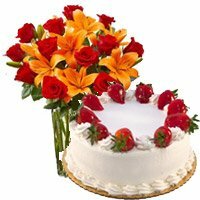 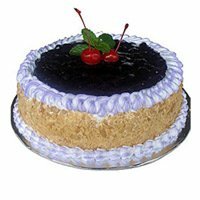 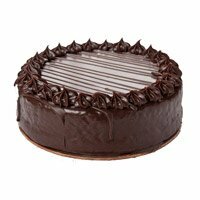 We also deliver cake with flowers and Cake in Tirupati. 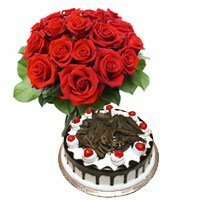 So don’t wait and order Online Rakhi to Hyderabad today and sweeten the day of your loved ones in Hyderabad. 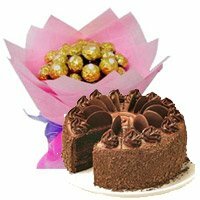 You may add, flower bunch n more offerings to your order.